We study the dynamics of mountain glaciers to continental-scale ice sheets as a function of time using glacial sediments as archives of past glacial conditions. Our tools are sediment drill cores, seismic imaging, and seafloor bathymetry. Our particular focus is the Antarctic ice sheet, conducting oceanographic expeditions almost every other year for the last several decades. 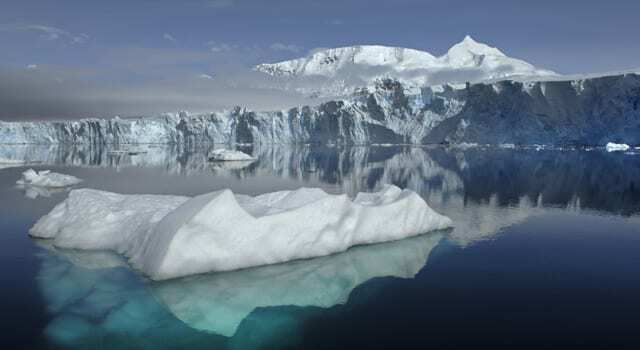 We also study the composition of the ancient atmosphere using gas bubbles preserved in ice cores.